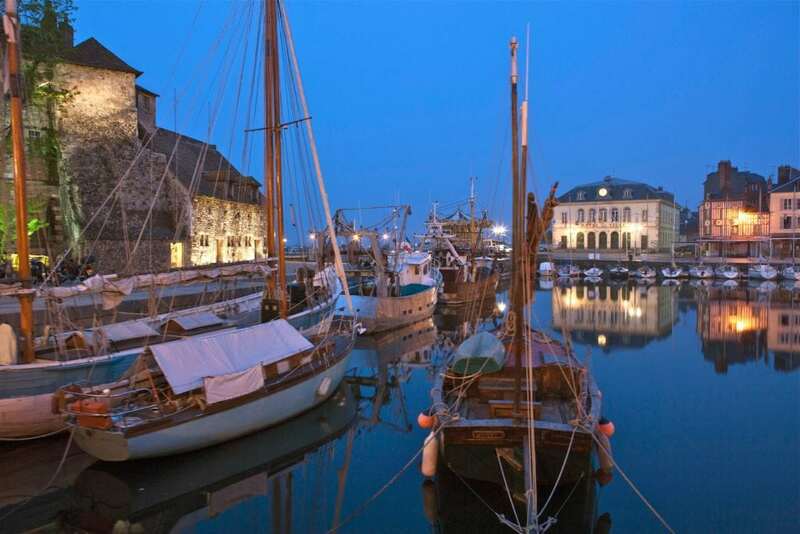 When iN Honfleur, make sure to stay close to the port and historical city center! 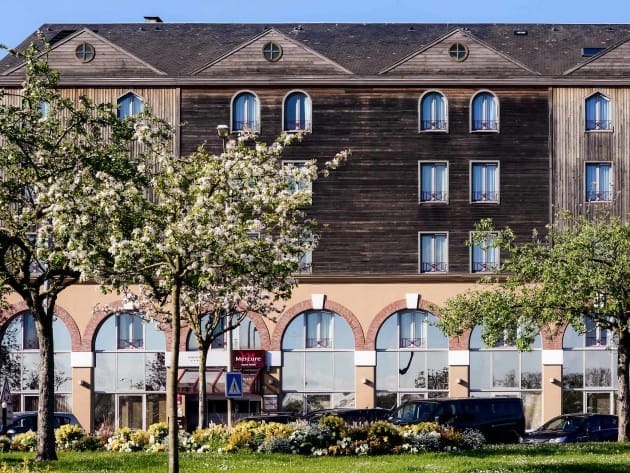 “My whole team and I welcome you to Normandy”, says Hotel Manager Mme Anabelle Chaignon who proudly directs the renovated Hotel Mercure Honfleur which is easily accessible by car or coach, yet only steps away from the quaint pedestrian area and port. 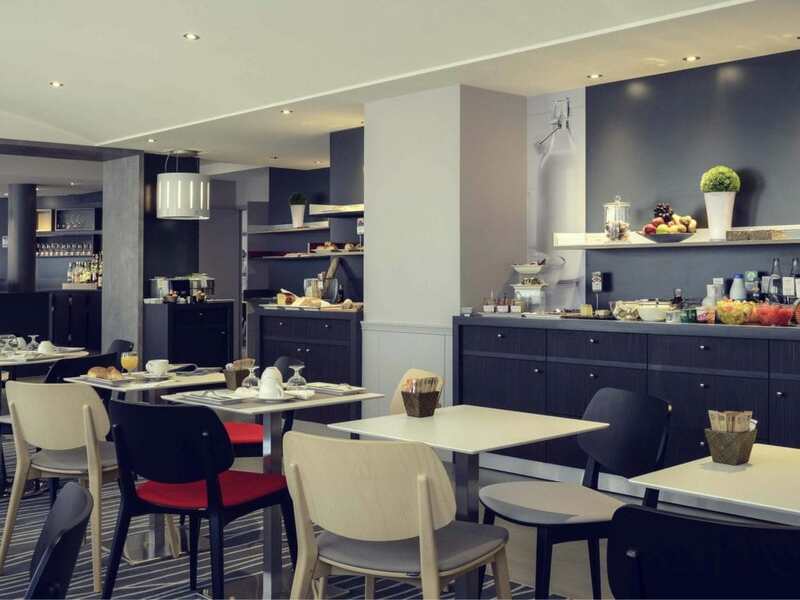 Traditional on the outside, but modern on the inside, this property is a good example for the new style of family-friendly Mercure hotels in the Accor chain, and with only 56 rooms just the right size. Breakfast is typically French with a selection of French pastries, but also some hot dished and good coffee. During ‘rush hour’ you may have to wait a little bit to get seating, but our daily program allows for plenty of breakfast time. 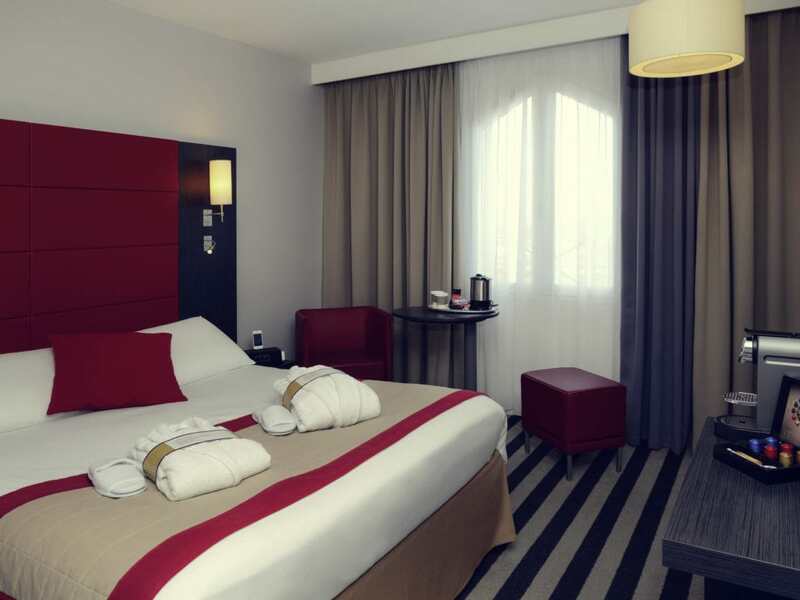 As in most European hotels, twin rooms with separate beds are limited, and there are no dedicated family rooms here, however a rollaway bed can be added to some of the accommodations. The bathrooms are on the small side, but offer hair dryer and even a magnifying mirror. 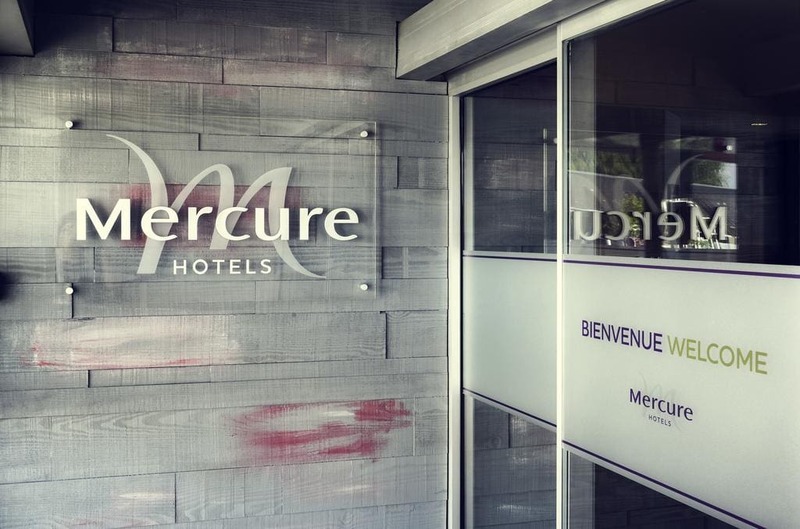 For more information and photos, click this link to learn more about the Mercure Honfleur. Try one of the original cider- and calvados-based cocktails in the bar lounge. Or sip a café au lait or chocolat chaud.